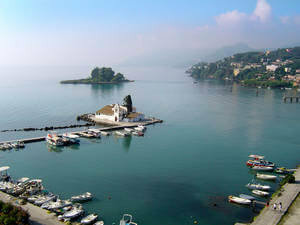 Corfu is situated in the North West corner of all the Greek islands. 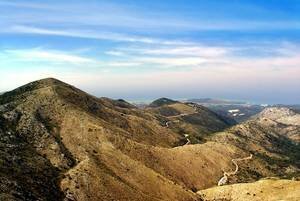 It is to the west of Albania and mainland Greece. It is the most forested island of Greece and is therefore also called the “Green Island”. This is a wonderful day trip, up the mountain on the island with many tour buses making this trip daily to see the wonderful ´gem´ at the top – the monastery. The name Pantokator means the “Almighty“. You can walk around the monastery and there is a small souvenir shop and café to stop, relax and take in the surroundings. Eagles are seen daily soaring around and there is a tranquil peace being up in the mountains with spectacular views. This is one of the more cultural sites on the island. The church was built over 300 years ago and is home to some rare relics and religious artifacts. For those of you who want to explore more of the Greek history, this is a great place to start. The palace was built in 1890 by the Empress of Austria and the Queen of Hungary Elisabeth (called Sissi), which she attended every now and then until her assassination in 1898. Here there are many artwork pieces and statues that are on display. With fantastic views of Corfu Town, it is a great way to delve into the more cultural side of Greece. There are many coach tours that visit daily, so make sure to book ahead of time, or choose a time when it is less crowded. It makes for a great calm Saturday afternoon excursion. 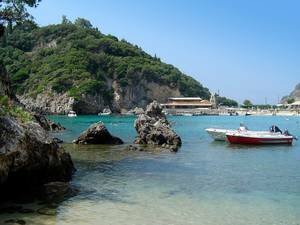 This is home to a very tranquil and relaxing part of Corfu. This monastery is set on the top of Mount Pantokator. To visit the monastery, you should be there no later than at 8:30 am, since it is already full at 9:00 am after the first coaches arrived. There are many tour boats located on the north coast that offer trips around the Island, to small inlets and coves that are only accessible by boat. 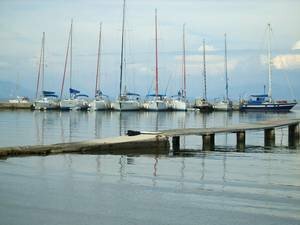 You could also opt to hire a boat yourself, but be sure to check the safety equipment and insurance cover. This is a new phenomenon on the Island. These jeep tours explore the north-west of the Island, near Mount Pantokator. This is a great way to see spectacular views of Corfu. It’s a whole day thing, lasting about 4-5 hours, depending on which provider you book with. This is one of the easiest ways to get around the island and it offers the freedom, that you can stop anywhere you like. The main places that you can rent a car from are the Airport. Some companies do “deliver” the car to a convenient place for you. Make sure that you check rules and regulations regarding insurance and license. You can hire a small motor boat from many places on the Island including Paxos, Lefkas and Corfu town. 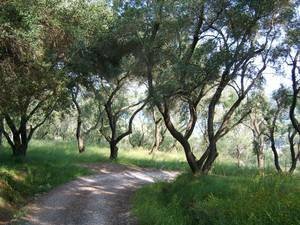 Corfu has an abundance of olive trees – estimated to 4 million! It is famous for its black olives and the products derived from it. The special here – Corfu has a very different olive culture than in other well-known olive areas. The olives are not cut off and being harvested – no, you wait until they fall from alone. Therefore the most areas of Corfu are covered with a blackish veil in the period from January to June. This pebbly beach is great for those who love swimming and diving. There is a small cliff which people dive from. The water is crystal clear, however there are a few large rocks that are on the waters edge at times; so take care when getting into the refreshing water. This beach is one of the sandy beaches on the Island and is a great place to relax on your days off. It is quite an isolated beach but if you can get the bus here or hire a car and make the journey it is well worth spending some time here. This beach is less spoilt by tourism than others on the Island. There are 2 smaller beach hut style bars on the beach. 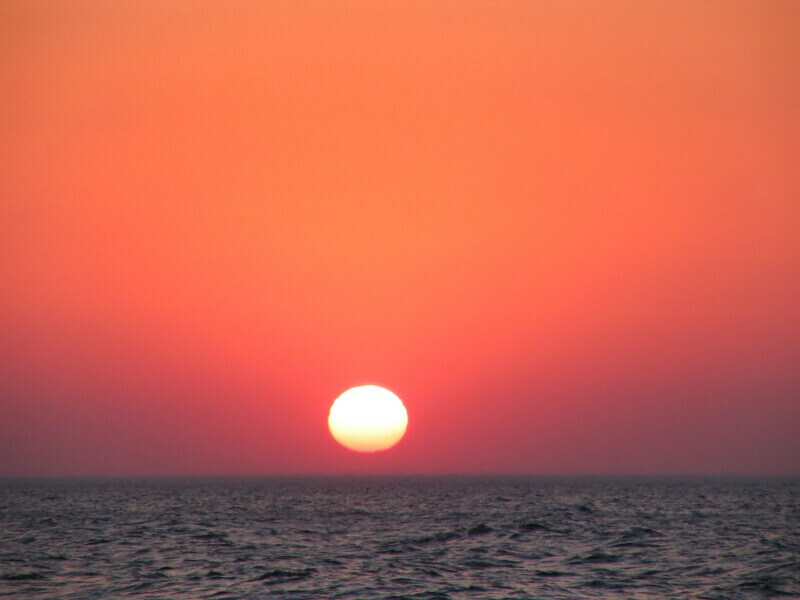 The sea is quite shallow for an easy way out in the water, making it a perfect place to swim or just relax. It is worth visiting throughout your paid internship abroad. Many companies cater for all abilities. You can try it out for the 1st time or you can go cave diving (with more experience). 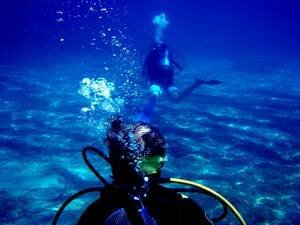 They will have more information about their organized dives and the best places to dive. So make sure you look online or ask for information from the nearest tourist information centre. There are many bars on Corfu – including British Pubs, Irish Bars and places playing upbeat and popular music for the tourists. If you are looking for a more authentic cultural bar, look for a “Tsipourathiko” or “Ouzeri”, these are small taverns which will give you a small portion of tapas, or a selection of nibbles with each drink – Ouzo (a typical shot in Greece) in the summer or Tsipouro (similar to Vodka) in the winter. These places will give you an insight into a different side of Greek culture whilst having a paid internship abroad on Corfu. Greek nightclubs are known as Bouzoukia. The more famous ones are in Athens; they are very different to any other kind of European “Clubs”. 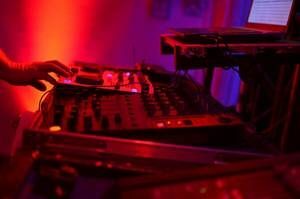 If it´s all night dancing and drinking you are looking for then you are right in such a nightclub. Corfu is not the place you are looking for? > Please find all our locations here!